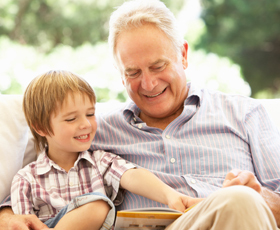 Respite care provides you a temporary break from your daily care giving responsibilities. Using respite services can support and strengthen your ability to continue taking care of your loved one in the home. You can relax and have peace of mind knowing that your loved one is being cared for in their own home while maintaining their own daily routine. Our respite services let you take time for yourself so you can take care of your own needs; whether you need a day, weekend, an entire week or on a regular basis, Absolute Homecare can help.